Be a Top Plumber and get more business! Advertise & Market your Plumbing Brand on MyZipPlumbers! See Testimonials by real plumbing members and homeowners. Only 5 Top Plumbers are Locked-in Per Zip Code - Less competition means less choices and more business for our members. We Don't Share Leads - Homeowners call you directly. More Exposure - Get promoted across the web to generate more leads and more business. 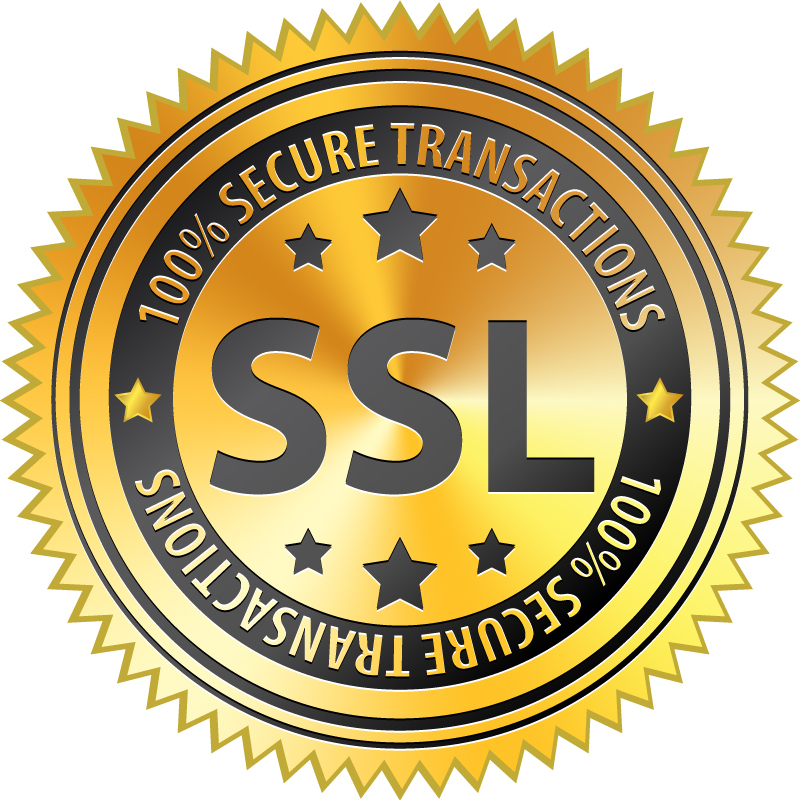 Lowest Prices - Get promoted in multiple zip codes including more features and benefits for one low flat rate. No Long-term Contract - You only pay for the package you choose. * Free zip code exposure depends on zip code availability. 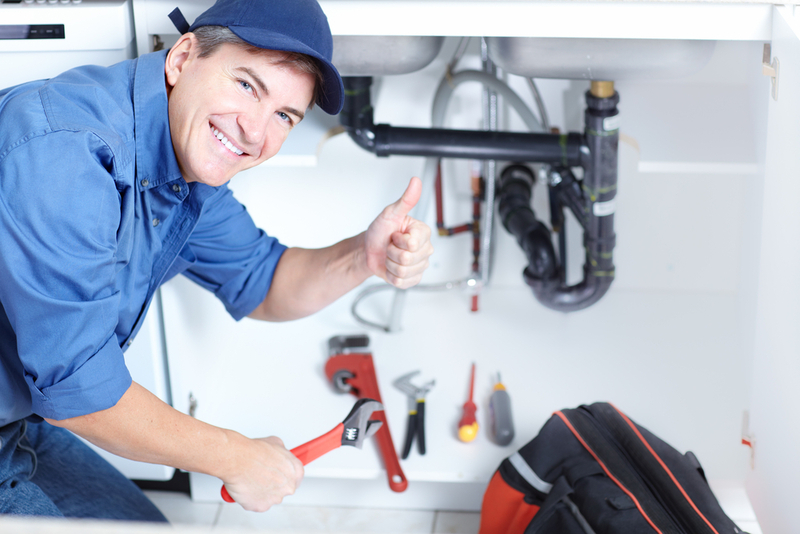 Start by selecting a package below and get featured as a Top Plumber in minutes! It's easy. Featured as a Top Plumber in 1 Zip Codes. Not valid for current members. Only 1 free account per plumbing company. Starter Package $30/mo. $140/6 mo. Standard Package $60/mo. $270/6 mo. Silver Package $80/mo. $360/6 mo. Gold Package $90/mo. $440/6 mo. Platinum Package - Most Popular Pkg $140/mo. $650/6 mo. Platinum PLUS Package - Best Value Pkg $280/mo. $1300/6 mo. $2200/yr. New: We have recently partnered with Brandjective so you can get your plumbing company published in up to 100 Top Sites & Directories so even more new customers can find you. $1000 one time set up plus $300 per month. Contact us for details. For more Zip Codes or to get a Custom Package Contact us! We also do national brand advertising and niche marketing. Ask us about how you can get the "MyZipPlumbers Excellent Service Award"